Guillotine Vodka is crafted using artisanal techniques steeped in France’s rich history of fine wines and spirits. Both Guillotine Originale and Guillotine Heritage offer unparalleled quality, taste, and versatility, giving consumers the opportunity for extensive cocktail creativity. 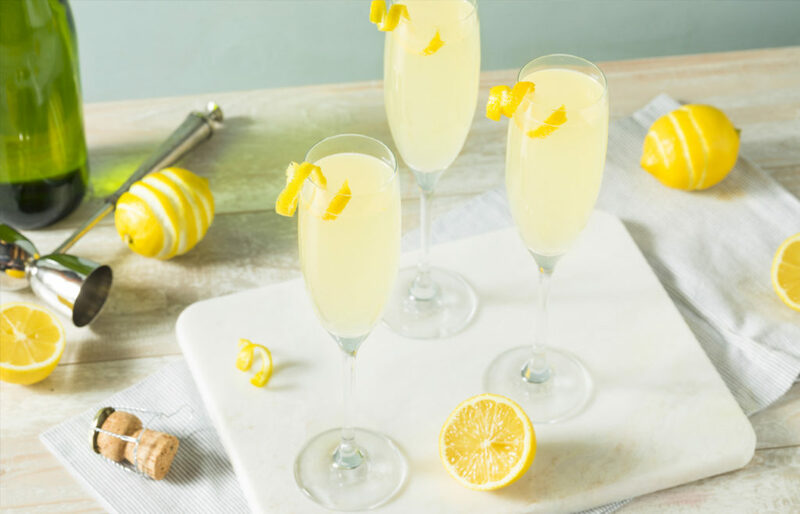 Our take on this Parisian classic is a light, refreshing, and sophisticated cocktail that accentuates Guillotine Vodka’s light citrus notes with bubbly ginger beer and a splash of our 90-proof Guillotine Heritage aged vodka for good measure. 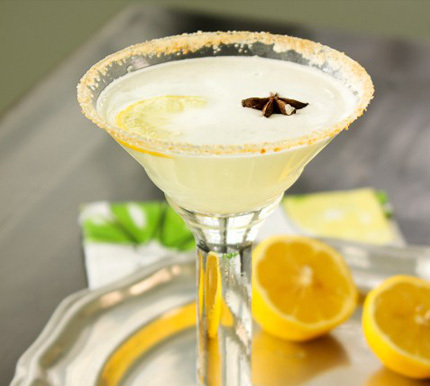 In cocktail shaker, combine Guillotine Originale and lemon juice. Add ice and shake vigorously for 20 seconds. Strain into chilled champagne glass and top with ginger beer and a hefty splash of Guillotine Heritage. Garnish with curled lemon peel. 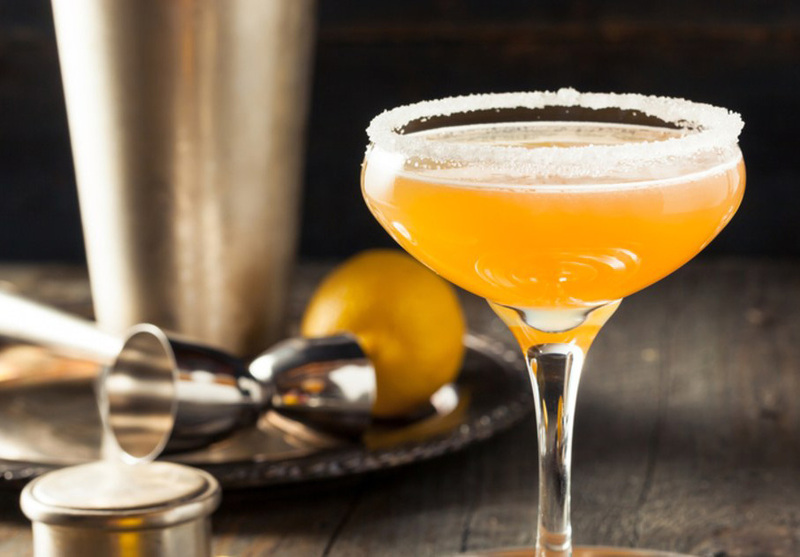 The Sidecar gets a modern update, with Guillotine Heritage aged vodka taking center stage, its hints of toffee and almond accompanied by green lemon, brown sugar, and a dusting of cinnamon for emphasis. The subtle notes of peach and mandarin orange found in Guillotine Heritage aged vodka combine elegantly with fresh lemon and strawberry accents to create a delicious meringue martini with a twist. 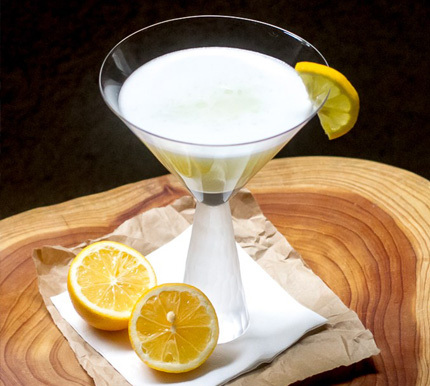 Combine Guillotine Heritage vodka, simple syrup, lemon juice and egg white in cocktail shaker without ice. Shake well. Then add ice and shake again to chill the cocktail. Strain into martini glass. Add diagonal red stripe with a splash of strawberry liquor.